Last month saw a fresh round of Pebble updates in the form of new jumbo emojis, better Pebble Health accuracy and a new notifications tab. But just as promised, Pebble is ramping up more updates starting with new text replies for iOS and improvements to sleep. Previously only available to US AT&T customers, you'll now be able to use Text Reply on iOS if you're on a Verizon contract. After getting set up, incoming iOS and Verizon Messages can be responded to with a voice note (Time-Series watches only), emoji, or custom text reply. Sleep tracking accuracy has been improved and support for daytime naps last longer than an hour now. There's also a new snooze feature that re-delivers timeline alerts closer to the start time of events. 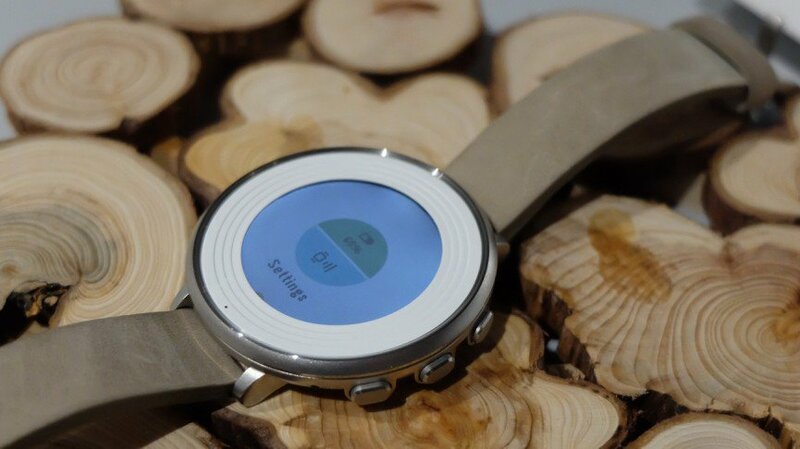 More features updated include a variety of vibration patterns for alerts and notifications for the Pebble Time, Pebble Time Steel and Pebble Time Round. Also, this software update will change the name of the Pebble app from "Pebble Time" to regular 'ol "Pebble" to reiterate that these apps can support all Pebble smartwatches running Firmware 3.0 and up. Even though Pebble seems to be in a rough patch after letting go 40 staff members recently, it's remaining true to its word in providing monthly improvements and new features for users. But seeing that Apple Watch's price cut and Fitbit's stock has been questionable, it's safe to say Pebble isn't the only one with wearable woes.